Twelve days before her twenty-fourth birthday, on the foggy morning of Saturday 12 January 1901, Ida Nettleship married Augustus John in a private ceremony at St Pancras Registry Office. The union went against the wishes of Ida's parents, who aspired to an altogether more conventional match for their eldest daughter. But Ida was in love with Augustus, a man of exceptional magnetism also studying at the Slade, and who would become one of the most famous artists of his time. Ida's letters - to friends, to family and to Augustus - reveal a young woman of passion, intensity and wit. They tell of the scandal she brought on the Nettleship family and its consquences; of hurt and betrayal as the marriage evolved into a three-way affair when Augustus fell in love with another woman, Dorelia; of Ida's remarkable acceptance of Dorelia, their pregnancies and shared domesticity; of self-doubt, happiness and despair; and of finding the strength and courage to compromise and navigate her unorthodox marriage. Ida is a naturally gifted writer, and it is with a candour, intimacy and social intelligence extraordinary for a woman of her period that her correspondence opens up her world. Ida John died aged just thirty of puerperal fever following the birth of her fifth son, but in these vivid, funny and sometimes devastatingly sad letters she is startlingly alive on the page. 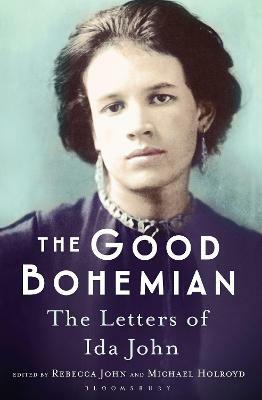 Buy The Good Bohemian by Michael Holroyd from Australia's Online Independent Bookstore, Boomerang Books. Rebecca John is an artist and granddaughter of Augustus and Ida John. She lives in London. 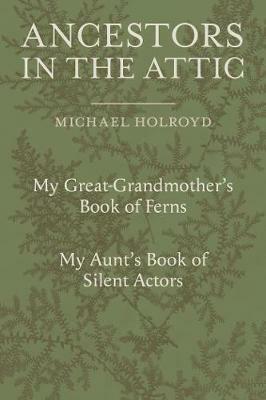 Michael Holroyd is one of our leading biographers. 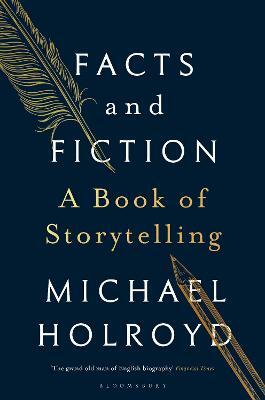 He has written the Lives of Lytton Strachey, Bernard Shaw and Augustus John, as well as a group biography of Ellen Terry, Henry Irving and their families. 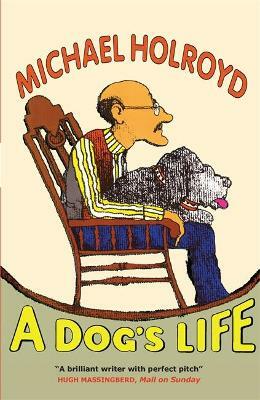 He was awarded a knighthood in 2007 for services to literature. He lives in London.